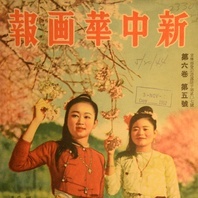 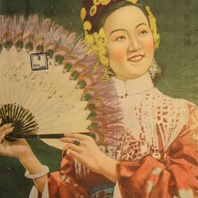 Cover of the New China Pictorial for July 1942. 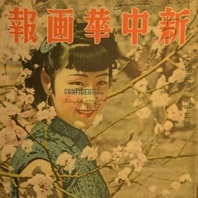 This cover image from the Xin Zhonghua huabao (New China Pictorial) 4.7 (July 1942) shows Nancy Chan (Chen Yunshang). 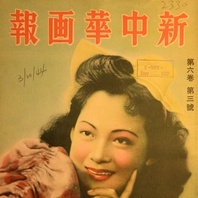 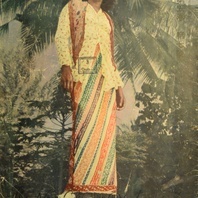 Chan was one of the most popular film celebrities in wartime Shanghai, and was favoured by the occupation regime in pro-government media, despite emulating Hollywood stars in terms of her dress and public image. 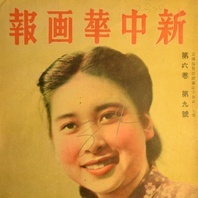 The New China Pictorial was a bilingual (Chinese-English) published from 1939 through 1944 in Shanghai by the occupation journalist Wu Linzhi for distribution in China and throughout Southeast Asia. 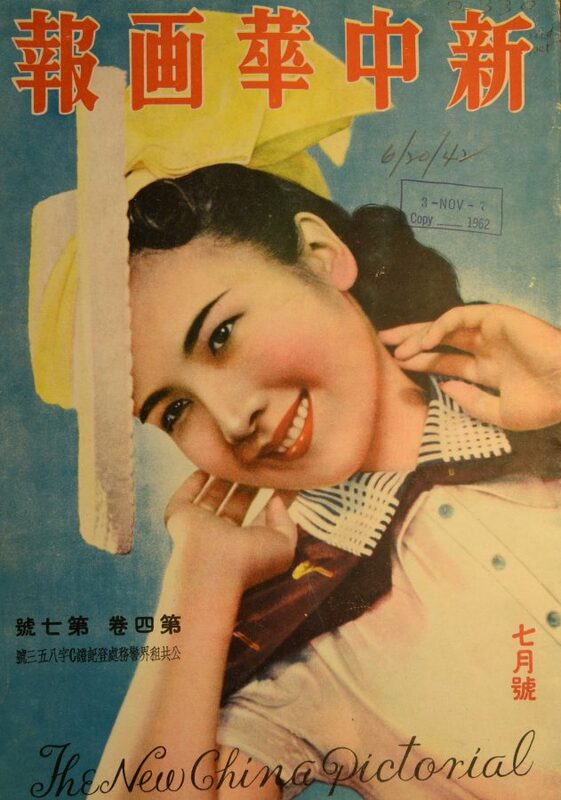 Poshek Fu, “The ambiguity of entertainment: Chinese cinema in Japanese-occupied Shanghai, 1941 to 1945,” Cinema Journal 37.1 (Autumn 1997): 66-84.